WHEATON, Ill. (WLS) -- A local organization is making Chicago proud by helping keep kids off the streets and away from potential violence. 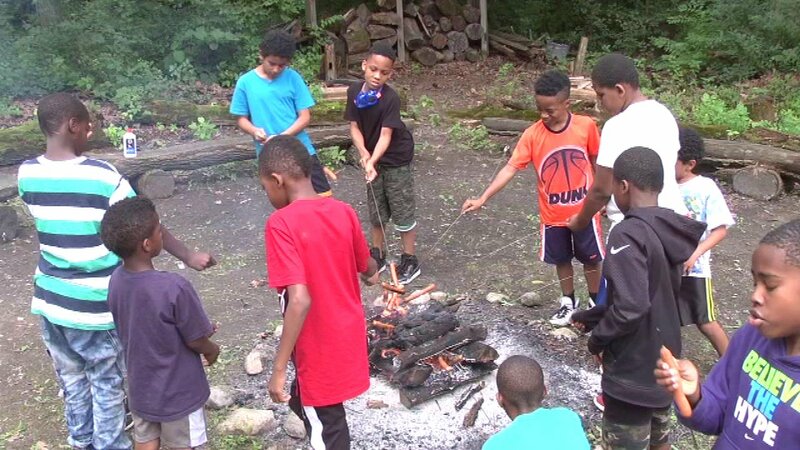 More than two dozen kids stay at Camp Mathieu as part of the "Save Our Summer" program. The organization puts on the camp with the help of donations, partly funded by the Firefly Ball fundraiser which is being held Friday.